We have heard some amazing stories of how our Battle Buddies and other custom Comfort Kit items are truly helping others. As a result, we are creating partnerships where we can donate these items to those who would benefit from the love and support our Comfort Kits provide. 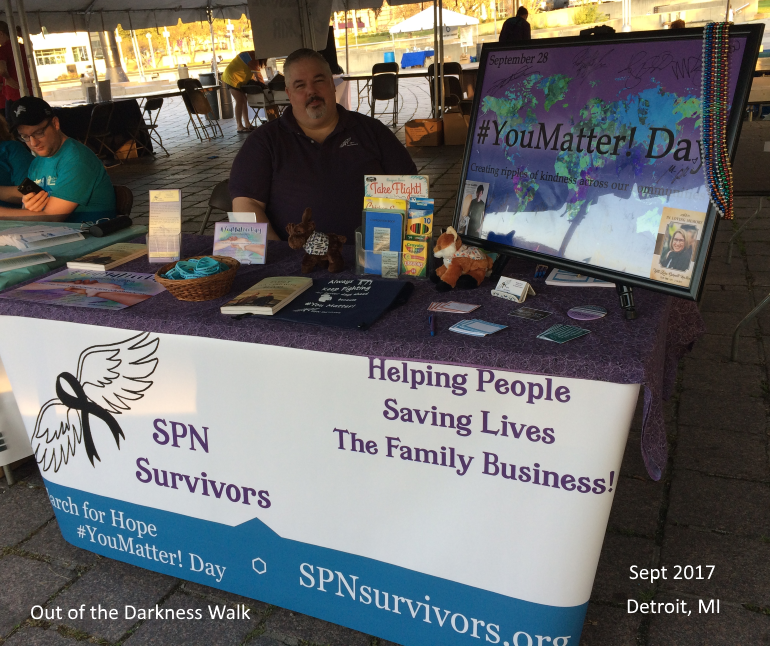 If you would like to help us build our fund to deliver more Battle Buddies and Comfort Kits to those in need of encouragement to Always Keep Fighting for better days ahead because #YouMatter! (counseling offices, schools, hospitals), please donate today. One week after Jared Padalecki launched his Always Keep Fighting movement in March 2015, SPN Survivors had its first suicide prevention table at the Supernatural convention in Las Vegas. It was an emotional weekend filled with hugs, tears and support from the SPN Family as we had many heartfelt conversations with people of all ages. What we learned is that our presence gave people permission to talk about their experiences with suicide loss, depression, anxiety, self harm, suicide attempts and many other topics that are otherwise shrouded in stigma and shame. Our 8′ table space became an invaluable Safe Place where complete strangers became family and no longer felt alone and no longer felt judged. Since then our tables have provided a Safe Place in Washington DC, Chicago, Pasadena, Pittsburgh, Minneapolis, Nashville, Denver, Indianapolis, Detroit and many other cities in Michigan. We would like to provide a Safe Place for people to share their stories in as many cities as possible and help as many people as we can improve their mental health and thus, their quality of life. 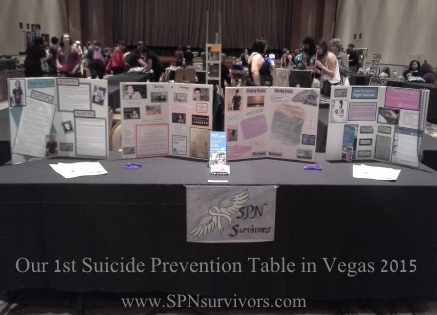 SPN Survivors is looking for sponsors to help us cover our vendor costs: table rental, literature/hand-outs and travel expenses. 3. 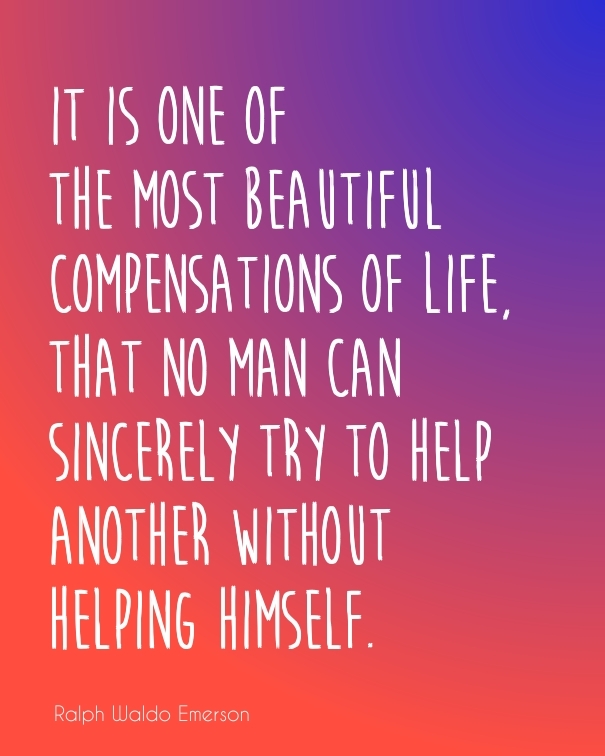 You help yourself by helping others! 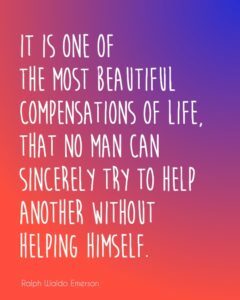 Stepping Up to Help Others allows you to feel good about yourself. 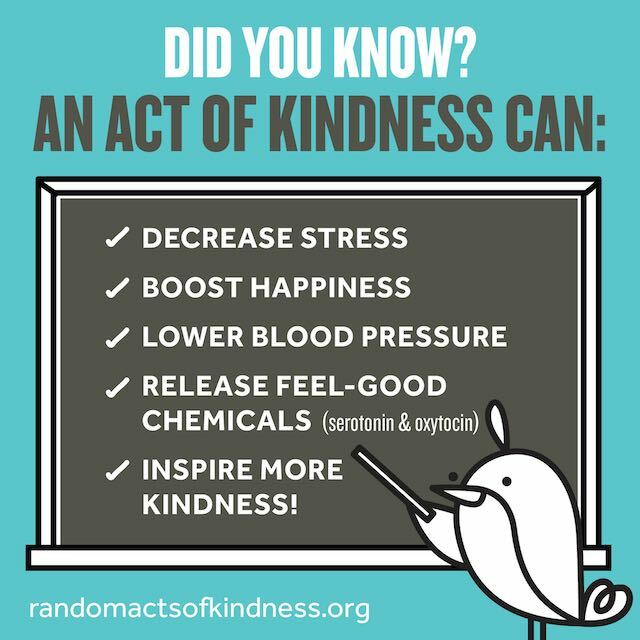 It improves your mood, helps you feel positive and makes you want to do it again. 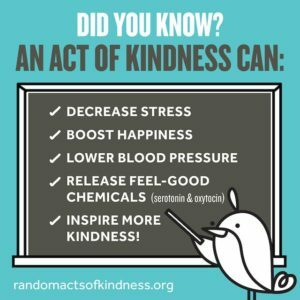 In a nut shell, being kind to others helps you be kind to yourself which further motivates you to be kind to others. It is a WIN – WIN! In honor of someone bravely fighting their battle.